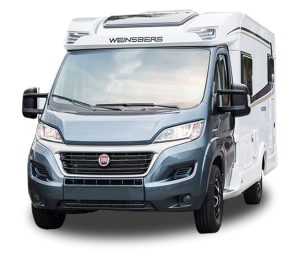 With tranquil landscapes and quiet roads to explore from the warmth of your home on wheels, Winter is the perfect time for that well-deserved family break that both adults and children will never forget. When it comes to choosing a destination, many people automatically think of European tours, all-inclusive resorts or overseas theme-parks. However, there is a GREAT variety of destinations and activities beyond these “pre-packed holidays” and just on your doorstep! Britain not only provides so much to see and do, but it is also the most convenient and affordable alternative for an unforgettable winter staycation. Winter breaks are all about sharing moments of fun and adventure with the family. 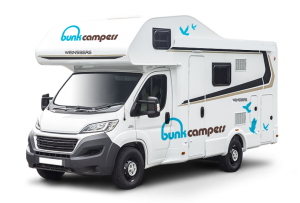 And there is nothing like a campervan experience to enjoy the great British outdoors with total independence and flexibility (which is of vital importance when travelling with kids!). However, winter holidays are also about breaking out of the daily routine. 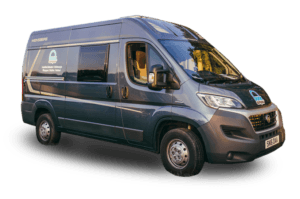 And, once again, there is nothing like the comfort of your home on wheels to rest and relax with your loved ones. To help you planning even GREATER holidays at home, Visit England has put together a number of itineraries around the country. Whether you want to discover the very best of the English culture in a few days or follow a 2-week route around the country’s national parks, there is a GREAT road trip waiting for you! 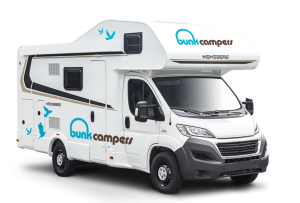 At Bunk Campers, we have chosen our three favourite itinerary ideas for families, all of them conveniently accessible from our Horsham depot! This road trip is perfect for those wanting to discover some bits and pieces of the beautiful English countryside, coastline and vibrant cities. 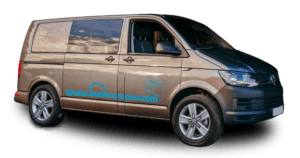 Lunch by the sea in Portsmouth, camping with a view in the stunning Peak District or history lessons in Stoke-on-Trent… everything is possible with your campervan hire! Read more about this itinerary here. 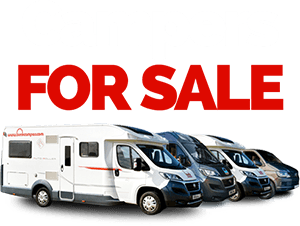 Camping holidays become a synonym of fun learning when following this itinerary. Taking in World Heritage sites, historical landmarks, ancient monuments, arts and traditional cuisine, it is perfect for your children to take a first step into the country’s rich past. 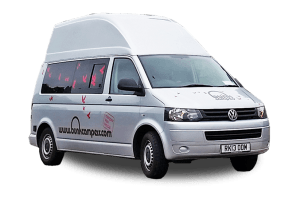 Discover up to 10 cultural destinations in only 7 days thanks to the flexibility and convenience of your campervan! 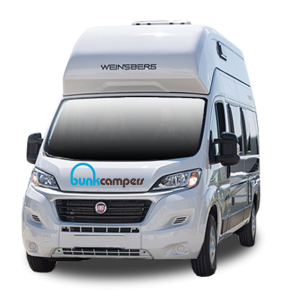 If you want to know more about this route, click here! With 16 exciting activities in England, this itinerary offers guaranteed fun for both the youngest and oldest ones in the family. 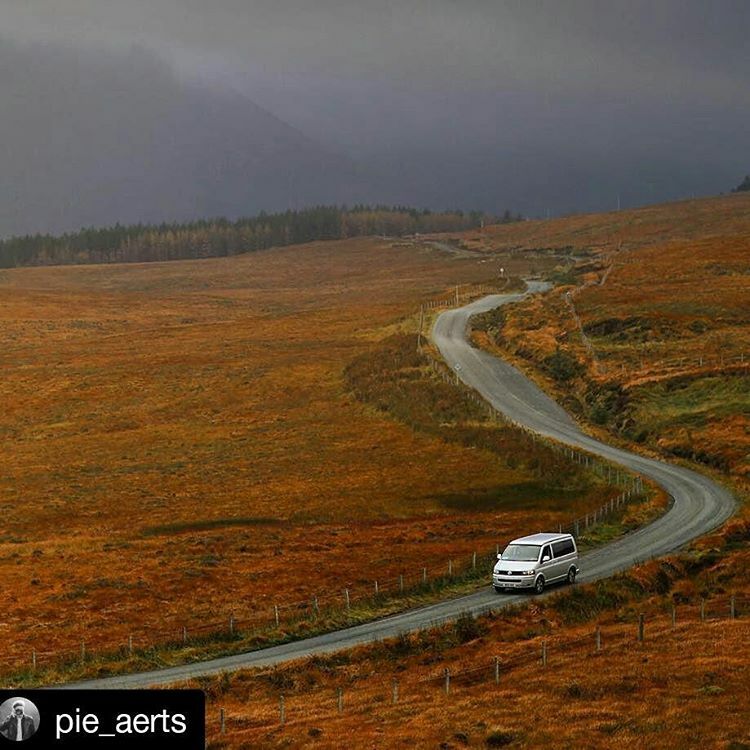 Although you would need around two weeks to follow the full route, campervan hire allows you choosing among your favourite ones at your own pace if you only have some days off! Discover all the family destinations and activities here. 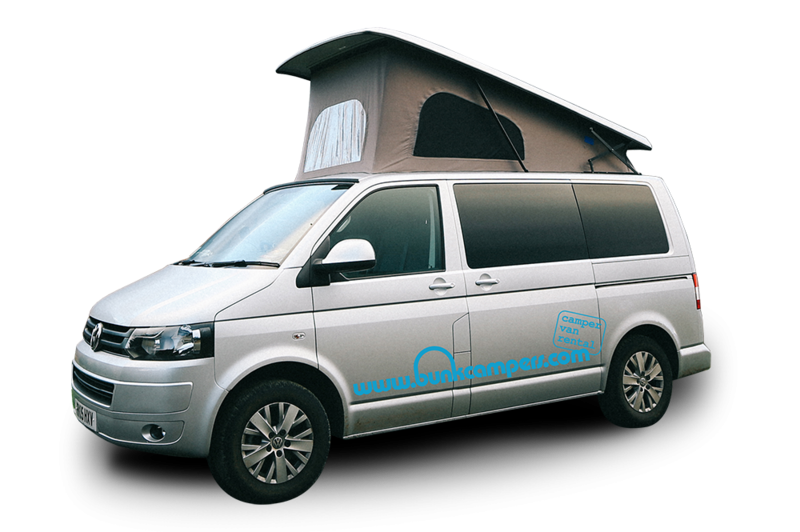 With 7 different campervan hire models to suit all kinds of families, prices start from only £50 per day in a modern 4-berth VW campervan available for hire from our London (Horsham) depot. Plus, book before 18th December for 2016 and save up to 20% with our Early Bird discount! 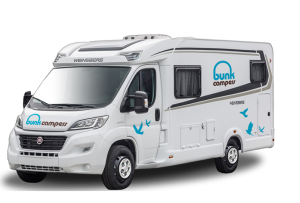 This winter, stay at your home on wheels and enjoy a great break, for less! 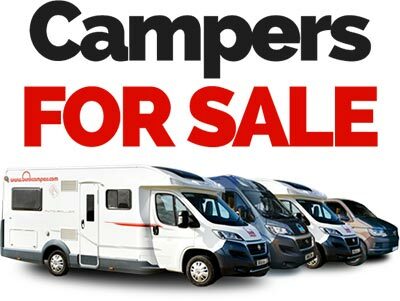 To book your half term camper holiday, simply use our handy booking engine, email us or call +44 (0) 2890 813057. If you liked this post, don’t forget to share it with your friends on Facebook and Twitter!